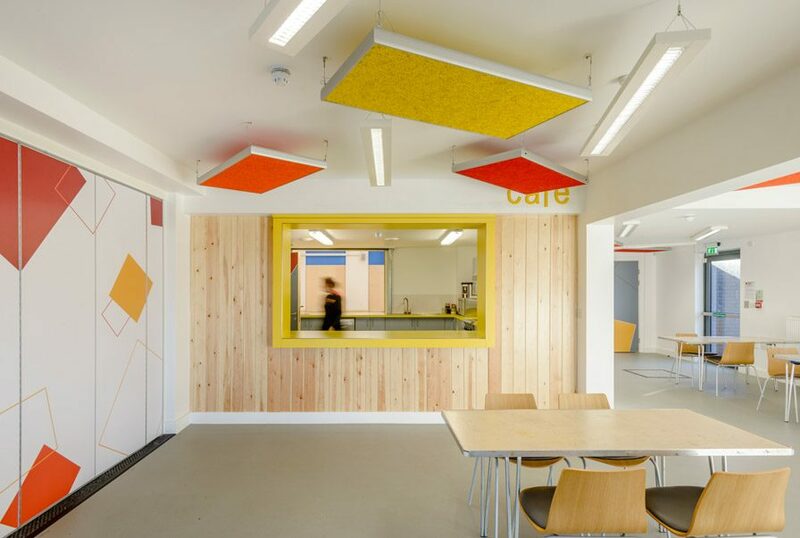 Giving a new lease of a life to a tired community centre. 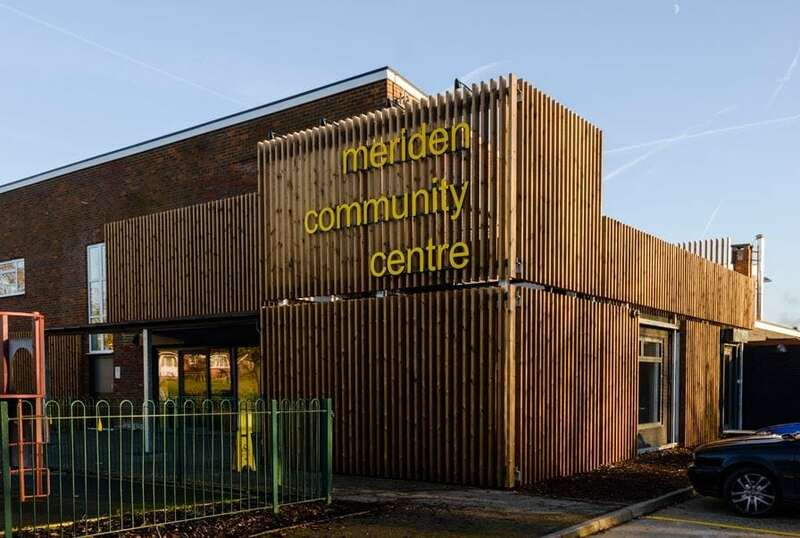 LOM has helped Watford FC Community Sports & Education Trust transform Meriden Community Centre and re-open it to the public. 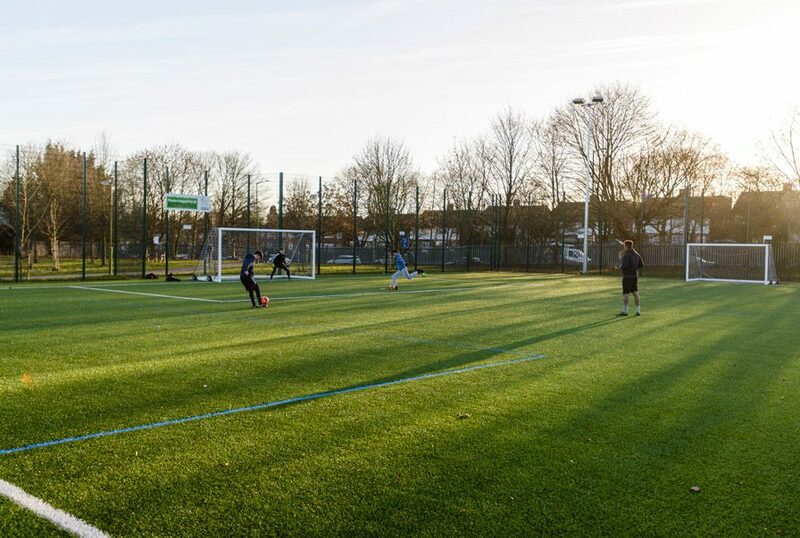 After refurbishment the 900sqm community centre in Garsmouth Way, Watford, has brand new facilities including a multi-purpose hall, gym, meeting rooms, cafe and a 3G artificial all-weather grass pitch. 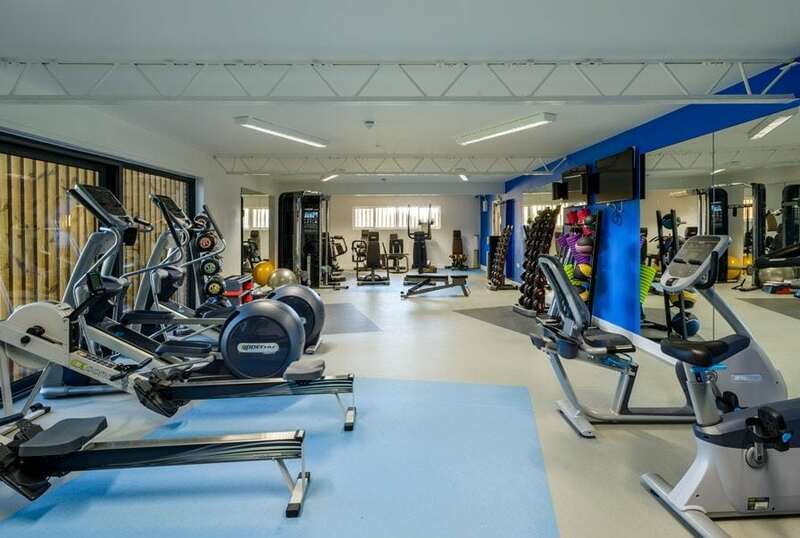 The Centre will serve the entire community and is also equipped for table tennis, yoga, martial arts, dance and IT lessons. 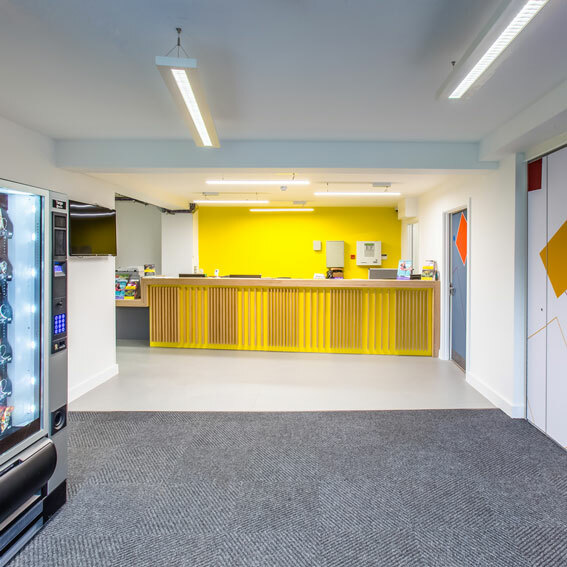 LOM has given Meriden maximum effect by concentrating the limited budget on interior spaces with bold use of colours and graphics overlaid on simple finishes and exposed services. Slatted timber cladding was chosen to partially wrap around the façade to give a striking appearance and to protect glazed elements that would otherwise be vulnerable to vandalism. 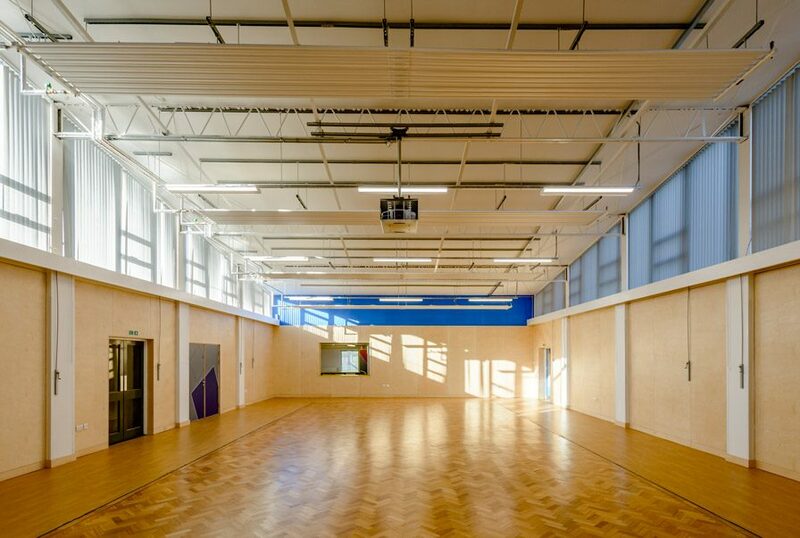 The interior was remodelled to create versatile and adaptable spaces that will support a range of different activities.